Let me begin by telling you all that I have never been a big fan of minivans. When I was a teenager, my father had one and it was never my favorite vehicle of all the ones he had over the years. 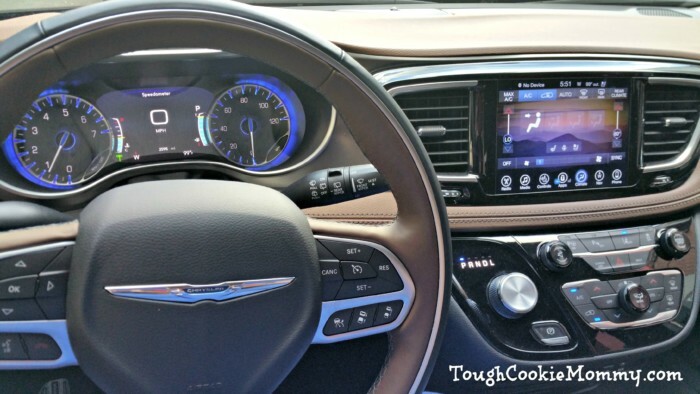 Last Spring, we had the opportunity to check out the all-new 2017 Chrysler Pacifica at the North American International Auto Show in Detroit and I definitely changed my mind! This is definitely not my father’s minivan! Imagine my exhilaration this past month when I was told that I would actually have the opportunity to drive the new Pacifica and enjoy it with my family. You guys know that I am always very honest with you guys about products or vehicles that I have had the pleasure, or displeasure, of reviewing with my family. I simply cannot stop raving about how amazing this car is, it really does everything that you could possibly imagine a car doing. Not to mention that it is just stunning to look at. 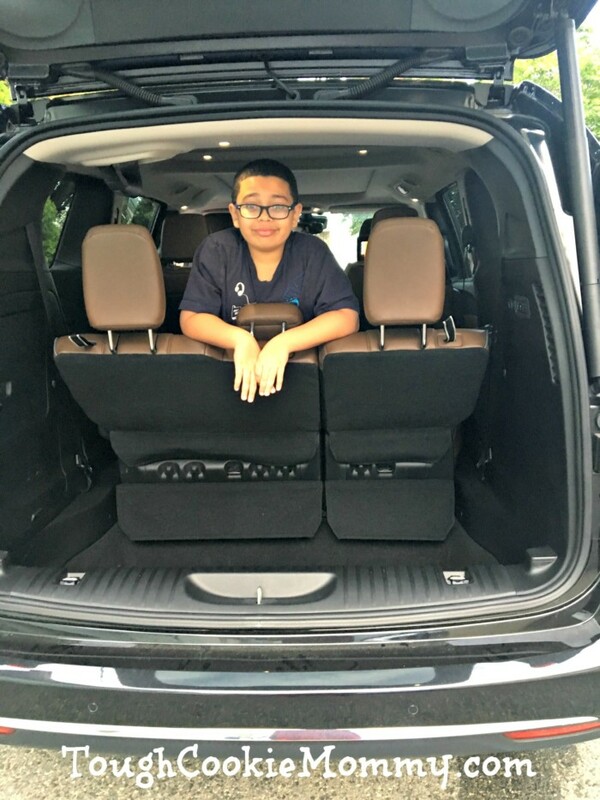 We all loved the new and improved features of the 2017 Chrysler Pacifica including the wider seats with the softer cushions as well as the Stow ‘N Go seating which allowed me to make space for our beach cart and beach chairs when we went to the pool this summer. 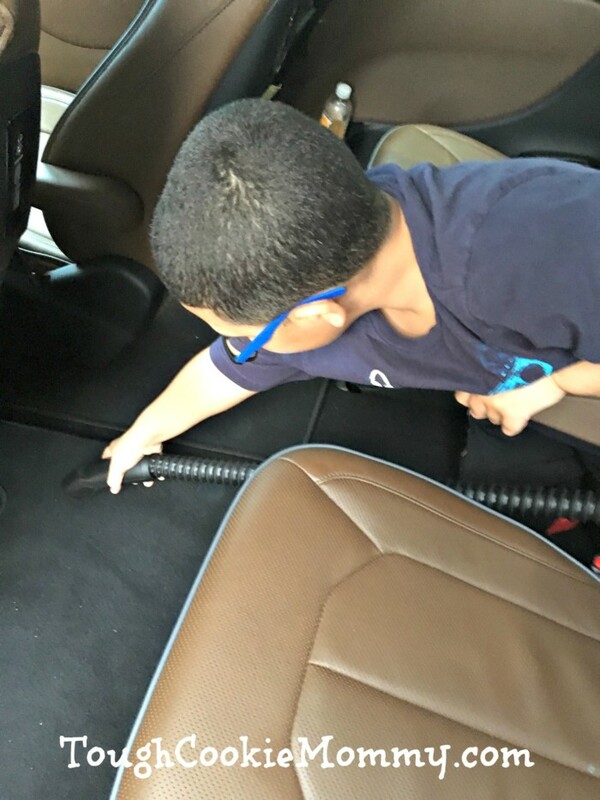 Since my nephews accompanied us on many of these trips, we also put the in-van vacuum system to very good use whenever they made a mess eating in the car or during the ride over. We took the Pacifica for a weekend getaway and I was shocked to see that the windshield wipers turned on by themselves through a sensor when it started to drizzle and increased in speed depending on the severity of the rain. Its 360-degree camera view and automatic parallel and perpendicular park. 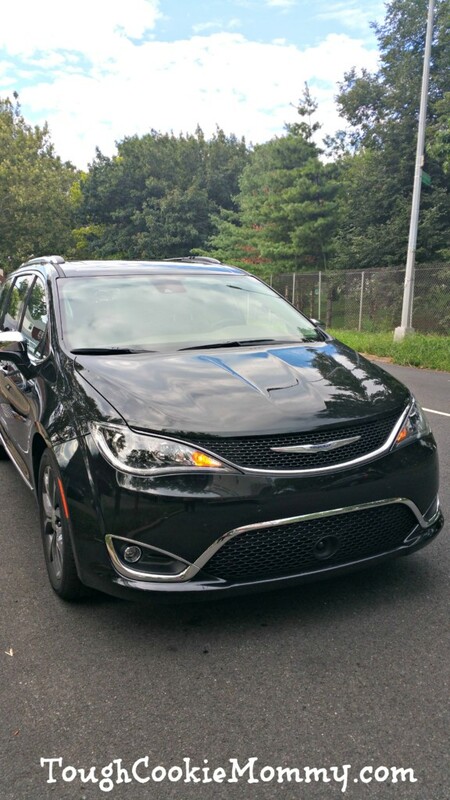 Honestly, the 2017 Chrysler Pacifica practically drives itself! To find out more about the all-new 2017 Chrysler Pacifica, make sure you check out their website. My husband has already decided that this is going to be his next car. What he doesn’t know is that he is going to have to fight me for the keys! Let’s Discuss: What is your impression of the new 2017 Chrysler Pacifica? Out of all of that, my favorite is the in car vacuum!!! This looks like a very nice car! This car looks awesome! How cool that it has its own vacuum. I want this to be my next car. I thought they did away with this car. It looks like a nice ride! What a gorgeous vehicle! We have been talking about getting our licences and talking about what kind of vehicle we will get. i wish one like this would fit our whole family. It looks great! Looks like a very nice car! So many fun things. I am totally loving the interior of this car. Looks so classy! We are shopping for a new vehicle, this one seems really good. That rear entertainment system is awesome! What a great way to keep kids busy for a long time! Looks like a great minivan! Ive never been a mini van girl either and prefer my SUV but I know the day will come when I have to consider it. 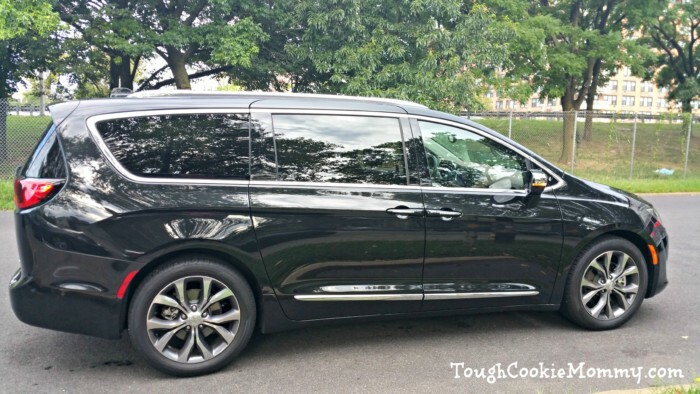 I have been looking for a minivan – I never thought I would want one, but after three kids I realized that it makes so much more sense. This one looks awesome! Looks like a really great car! I JUST paid off my car payments so going to enjoy that financial freedom a bit now… but will keep this in mind! That looks like an amazing ride! I wouldn’t mind getting one of these for my next vehicle! Such a gorgeous car! I definitely wish my family and I could afford one! We need something with a little more room! We have Stow & Go and love it! It’s such a great feature for families. Looks like a great ride! Perfect car for road trips with the grandchildren! 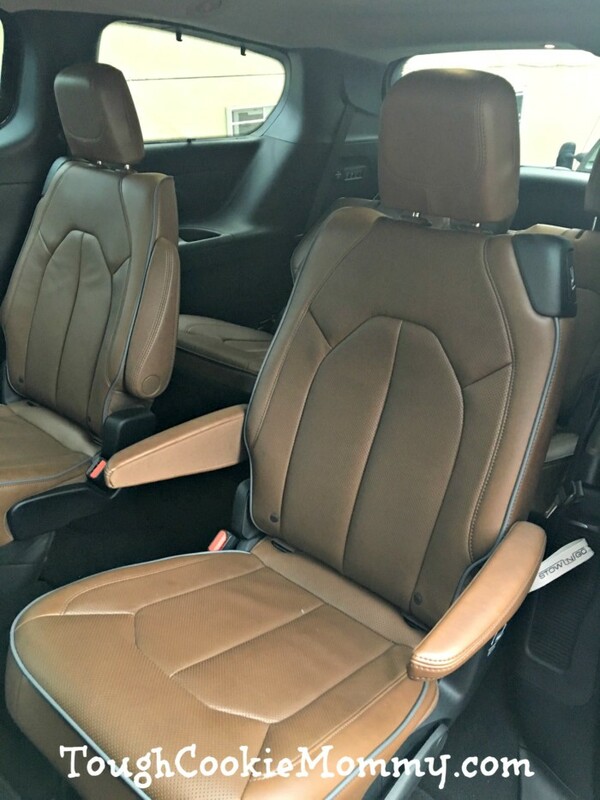 I love the roomy interior and all those features that would keep the kids entertained! My first impression is space. There’s so much space. And I’m partial to black cars so this looks great. What a beautiful car! I love the two-toned interior and you cannot beat all of that space. A must for families. My goodness, I am in love with that gorgeous looking Chrysler Pacifica right away. The features are quiet amazing and the car looks so spacious. I love that vacuum setup & the entertainment system is amazing enough for kids to keep them busy! I love Chrysler products. It’s the only car I’ve ever driven! This looks great for a family. I could go fro this. I hate that our car doesn’t have enough room for everyone. This car looks so cool I like that it has a vacum too. I like the sleek minimalist design and its fancy without being too showy if you know what I mean. Basically it is perfect. It’s definitely perfect for the entire family especially if you love going on road trips and vacations! 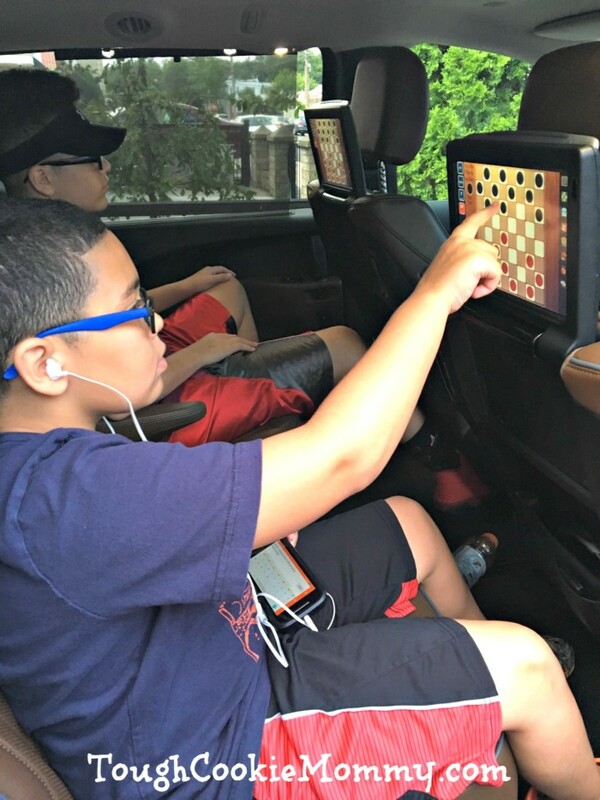 I love there are games to keep the kids busy and the whole car is really spacious! Wow the 2017 Chrysler Pacifica has so many great features I would love. I am looking for a new car. I will have to take this one for a test drive. That is a gorgeous vehicle! I loved my minivan so I wouldn’t mind at all owning a vehicle like that. Awesome review chica!! What a sweet looking car. I especially love the entertainment center for the back seat passengers. Nice car! I’m not a minivan person. I’m more of a truck person, but the new Pacifica looks pretty sharp. That’s so neat that it has its own vacuum!! Looks awesome. my sister is looking for a new car, I’ll have to show her this. What a pretty car! 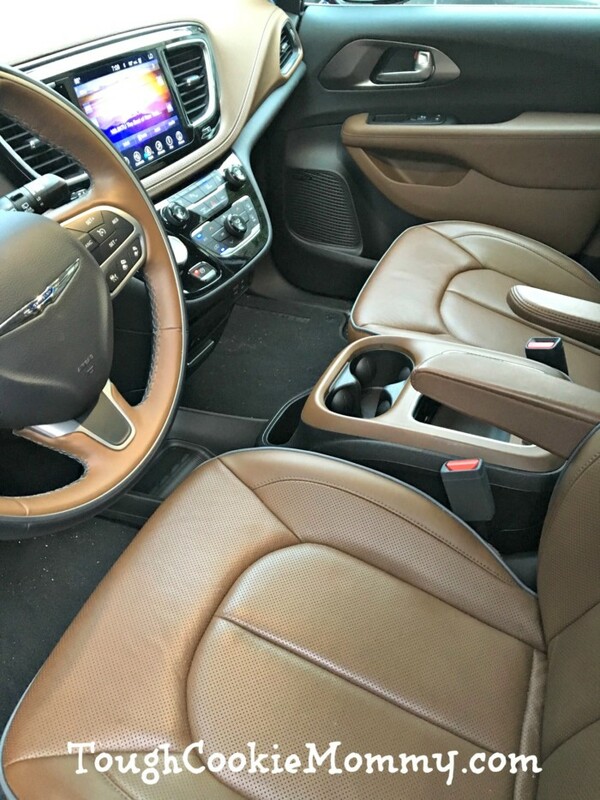 It’s so much fun to get try out new cars; when we went on vacation we were thrilled to have one with a built in seat warmer. Wow! That is quite the car! We just did a road trip and it would have been so much better in that car!